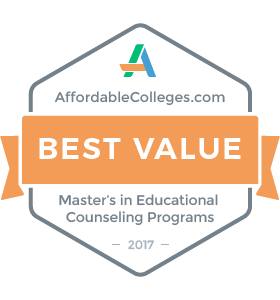 Our current programs prepare students to earn licensure as either a Clinical Mental Health Counselor or a School Counselor. 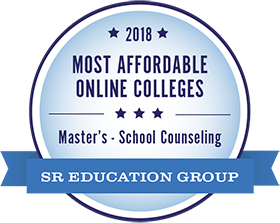 Since 2014, we have been highly ranked by numerous different agencies for our affordability and online program. Upon successful completion of your desired course of study and state mandated testing, you will be licensed in the area of your chosen degree. 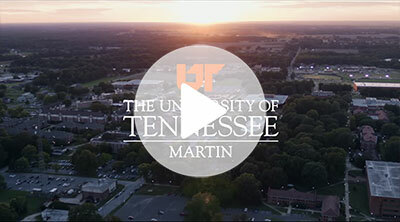 The mission of the University of Tennessee at Martin's Masters of Science program in counseling is to prepare socially ethical and competent professionals in clinical mental health and school settings. 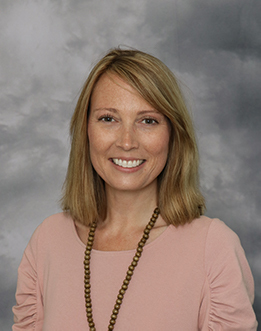 We aspire to develop counselors who are technically skilled, personally aware, empathic, and accepting of the cultural and social differences of their clients or students. 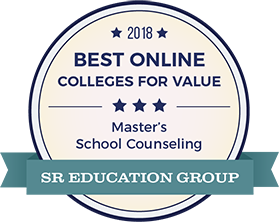 The UTM Counselor Education Model is designed to develop counselors who are enhancers of human development and believe counselors should know how to improve learning through the use of a wide variety of materials including human and technological resources. Therefore, embedded within and intertwined among components of the conceptual framework are the commitments to diverse learners and the use of technology as an additional communication tools to enhance student learning. Graduates who complete this program will have met the state requirements and will be eligible for the Licensed Professional Counselor (LPC) license or the Licensed Professional Counselor- Mental Health Service Provider (LPC-MSHP) license. 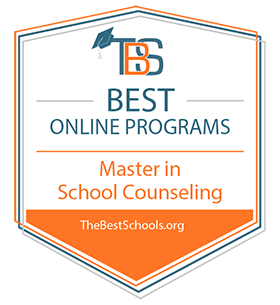 This program prepares students for community counseling in settings such as hospitals, health centers, community agencies, and etc. All graduate courses are online. There is a mandatory three-day residency on the UT Martin Campus upon the completion of 15 credit hours. Hybrid (Online coursework with a mandatory 3 day residency on Martin campus). Complete the program in as little as 24 months. *Online coursework with a mandatory three day on-campus residency. All counseling students (both degree seeking and non-degree seeking students) are required to attend a three-day Residency program. The Residency is offered twice a year, once in January and once in June. The Residency will be held on the Martin campus. Students are responsible for providing their own transportation and lodging. During this meeting students will participate in individual and group meetings with faculty and fellow students. Specific counseling topics will be presented and discussed and students will have a chance to role-play counseling techniques. As a faculty, we look forward to the Residency. This is our time to meet our students face-to-face, enjoy some casual time together, and strengthen our sense of community. 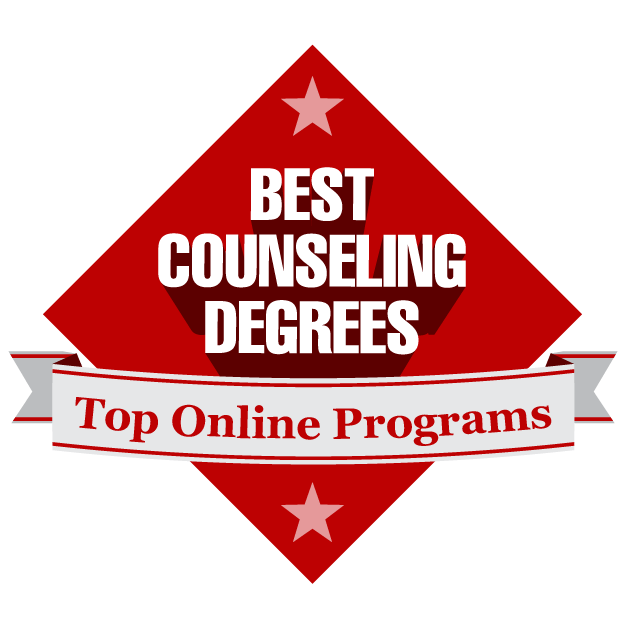 All applicants for Counseling (degree-seeking, non-degree, or endorsement) must also submit the following documents (items 1-7) for review and receive recommendation from the Counseling Admission Committee. 2. A two-page typed essay that fully describes the candidate’s skills and experiences relevant to becoming a successful counselor. The candidate must also discuss the perceived personal abilities and attributes that will enable the counseling candidate to become a successful counselor. 6. Background check is required prior to consideration by the admissions board. See www.utm.edu/ess for details on obtaining the background check. 7. Three letters of recommendation from supervisors, school superintendents, principals, teachers, professors and/or employers. Each letter must provide clear evidence that addresses the candidate’s counseling skills and/or potential which will enable the individual to become a counselor. Letters must be mailed to graduate studies by the reference; they must not be submitted by the applicant. Letters should be on letterhead. Admission is dependent upon submission of these documents and a positive review by the Counseling Admission Committee. All required admission documents must be submitted to the Graduate Studies office. Help shape a student’s future by assisting them in the development of the academic, social, emotional, and career skills needed for life. This program is for individuals who are seeking to become a licensed School Counselor in the PreK-12 school system. Hybrid (Online coursework with a mandatory 3 day residency on campus). Myers plans to finish her endorsement in May. For additional information on the School Counseling Endorsement Option, click here .